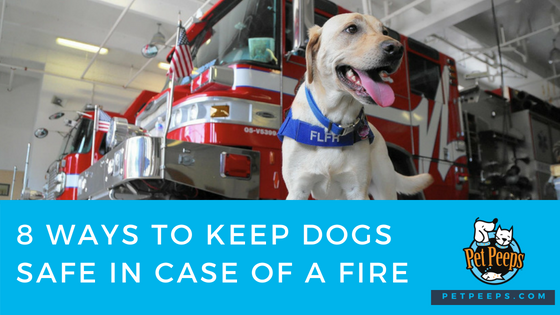 National Pet Fire Safety Day is held on July 15th, and it’s a great time to go over some fire safety tips that can prevent fires in the home and keep your dog safe should a fire break out…. © 2018 Pet Peeps. All Rights Reserved.